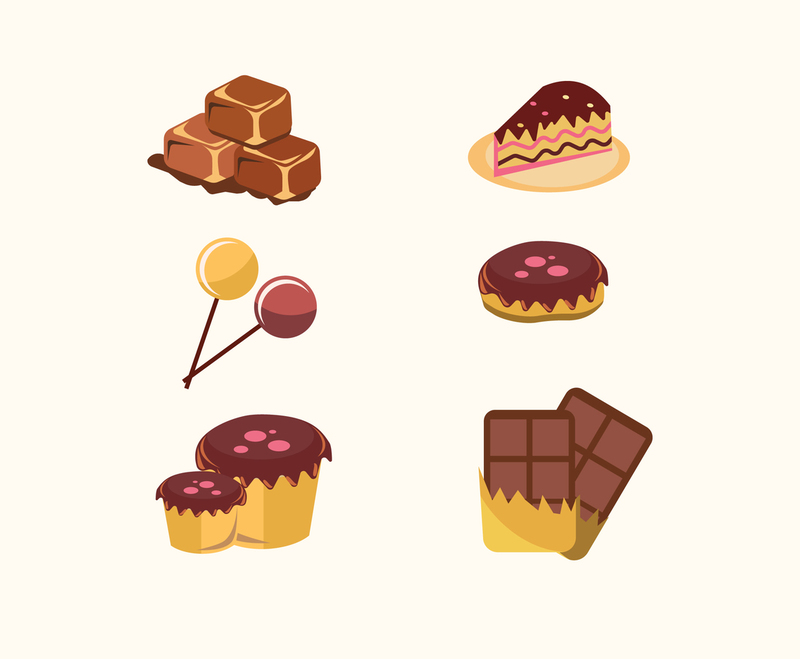 A bunch of many kind of cookies and candies vector illustration. Just perfect to add as design element on culinary design, or bakery shop. A real time saver. The set is absolutely free to download!